Not a CEIA member? 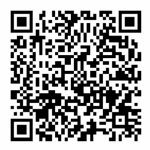 Click here to Join now. 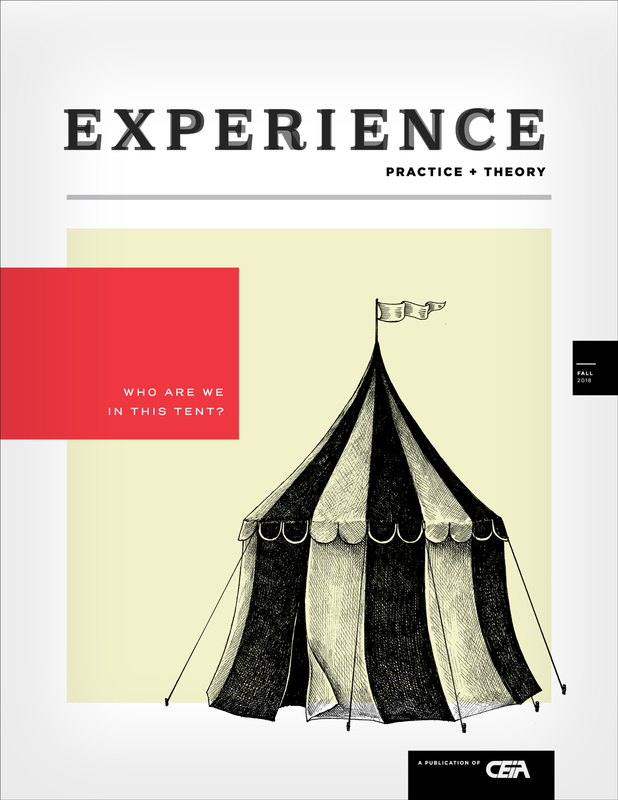 Experience Magazine: Practice and Theory features academic and practitioner submissions that cover best practice highlights, field trends, how-to articles and relevant information and resources for scholars and practitioners in the field of experiential learning. The audience for this publication reflects the diverse global field of experiential learning and will provide evidenced-based and practitioner-orienteered resources for a wide array of experiential learning stakeholders.